A forced air distribution system works by forcing air from its furnace to various rooms. Such a system can use electricity, oil, or gas to warm and distribute air throughout a building. Take note that the same system that distributes warm air also returns cold air to the furnace for rewarming. 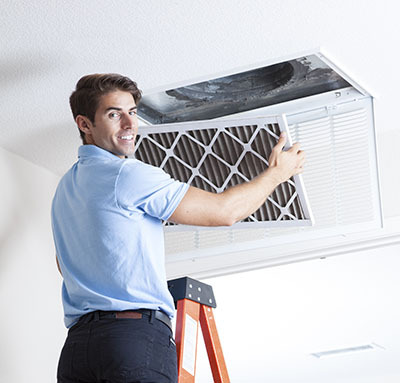 To keep your system in good working condition, you should clean and maintain it regularly. Read on to learn how you can troubleshoot and fix common problems in these systems. If you notice that some rooms in your home are too cold or too hot, it is likely that your forced-air system is out of balance. In such a case, you need to reset the registers and ducts in your home. 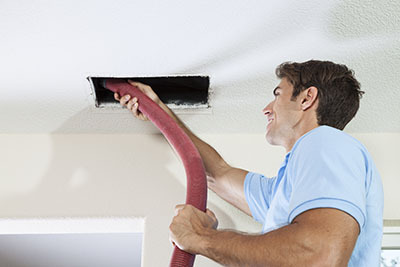 Start by opening all the registers and ducts in your home. After this, use thermometers to measure the temperature in various rooms. This will show you the rooms where temperatures are high or low. Make sure you close the registers in rooms that have high temperature readings and open them in rooms that have low temperature readings. Keep rebalancing the system until you achieve the same temperature in all rooms. It is possible to increase or decrease blower speed. When it comes to increasing blower speed, remove the setscrew that holds the pulley to the driveshaft. Proceed to turn the pulley in a clockwise direction at least one full turn and then return the setscrew to its original position. To decrease blower speed, remove the setscrew and then turn the pulley in an anticlockwise direction. Once again, make sure you give the pulley at least one full turn. To increase or decrease blower speed further, give the pulley more than one turn in an anticlockwise or clockwise direction. Air can cause noise and vibration in forced-air distribution systems. 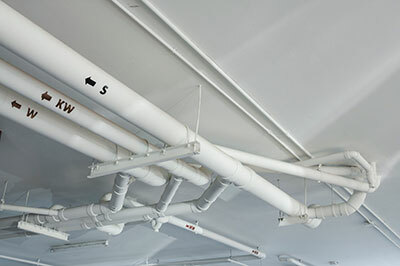 One way of preventing air from causing vibration is by adding hangers to your duct system. On the heat loss front, wrap the ducts with aluminum face insulating tape or fiberglass insulation. If your forced-air distribution system is not working properly, you can easily troubleshoot the problem and carry out the necessary adjustments or repairs. This includes balancing and blower speed adjustment.